And caught up with DJ Khaled, who supported her on tour. 5. 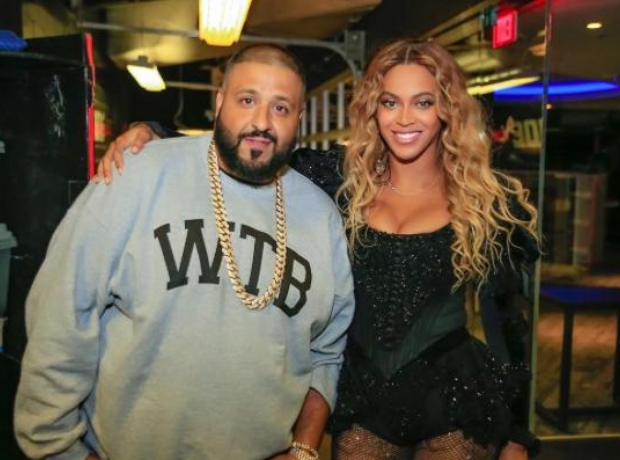 And caught up with DJ Khaled, who supported her on tour.